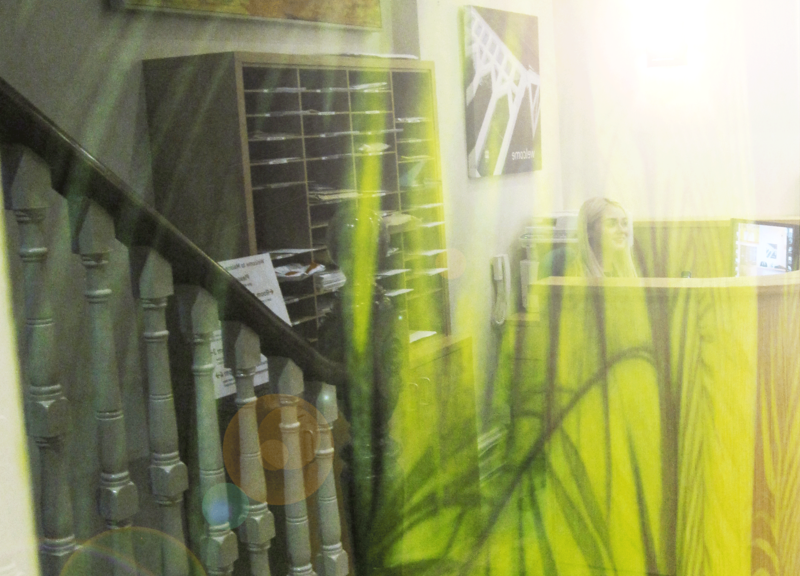 Malone Medical Chambers Limited is a tastefully restored Victorian townhouse at 142 Malone Road where you can have a consultation with some of Northern Ireland’s leading Medical and Surgical Consultants in tranquil and pleasant surroundings. Situated on the Malone Road in South Belfast, the clinic is easily accessed from all parts of the City, Province and beyond. 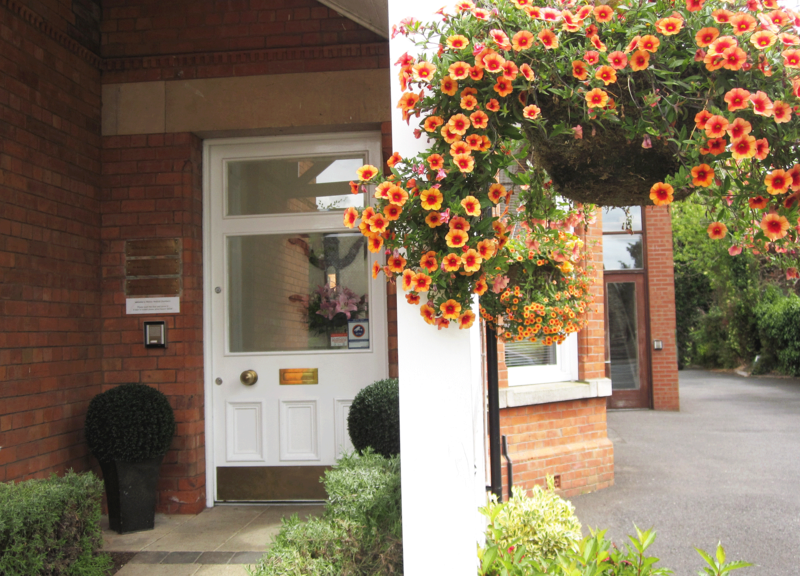 We want all of our patients and visitors to feel at ease from the moment they arrive, we offer free parking on-site (18 places), a warm welcome and a relaxing atmosphere. Our Consultants provide a wide range of medical care through appointments which may be made by individual patients through a telephone call, fax or email. Solicitors may refer clients to any of the Consultants at Malone Medical Chambers for medicolegal reports. We are pleased to be able to contribute to our selected charity. 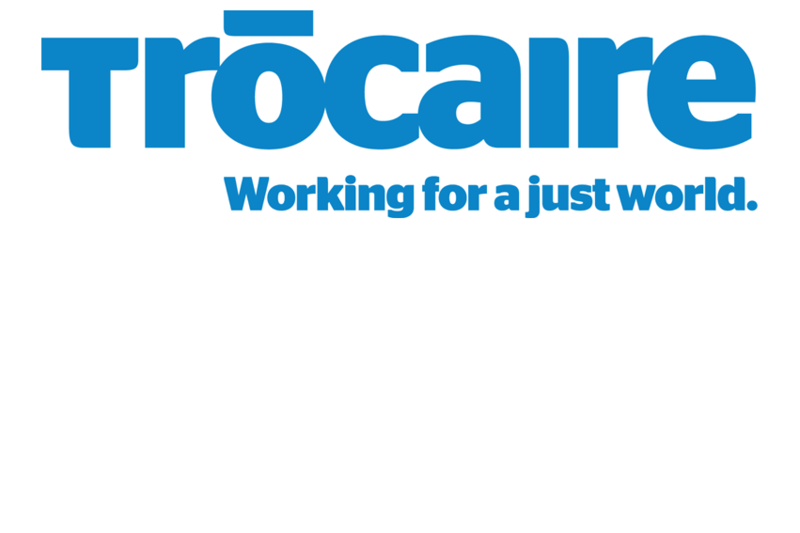 This year we have selected Trocaire, you can find out more about the worthwhile work they carry out by clicking here. Malone Medical Chambers Limited is a Designated Body (under the Medical Profession (Responsible Officers) Regulations. This means that Mr Nolan is responsible for making revalidation recommendations (based on annual appraisals) to the GMC about the fitness to practise of all doctors who consult primarily in Malone Medical Chambers and do not do any NHS work, in other words for doctors who have a “prescribed connection” to Malone Medical Chambers. In addition, doctors who consult in Malone Medical Chambers but who have an NHS contract (or whose primary practice is not in Malone Medical Chambers), who will revalidate and appraise through their NHS (or primary) place of work, are also subject to the robust systems and procedures in place in Malone Medical Chambers to audit and assess the fitness to practise of doctors as regards the work they do in Malone Medical Chambers; this information is then fed into their “whole-practice” appraisal in their NHS (or primary) place of work.